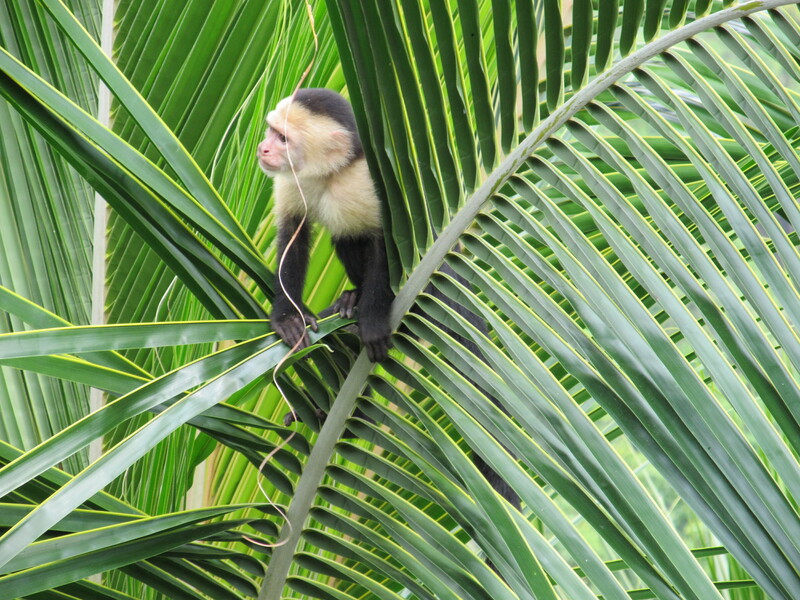 White Face Capuchin Monkey - He tried to steal my Rod Keenan hat! 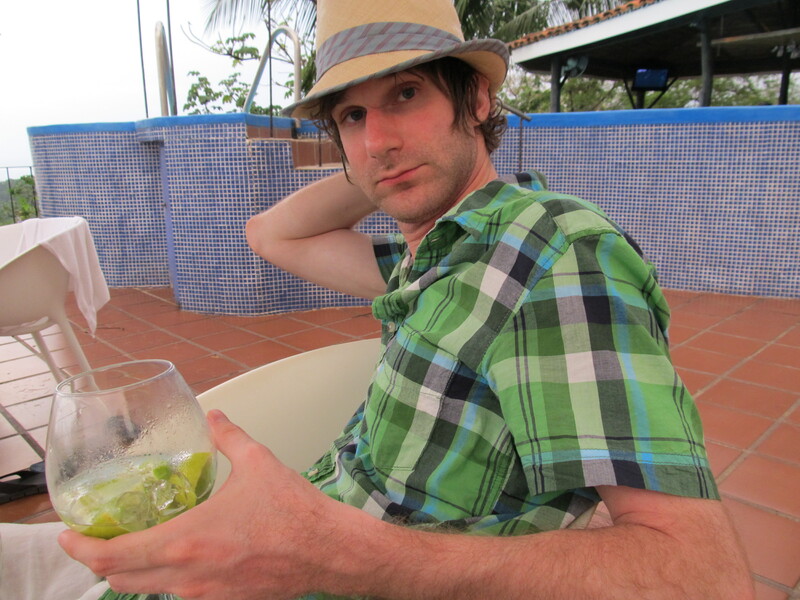 Capriana by the pool bar in a Rod Keenan hat! 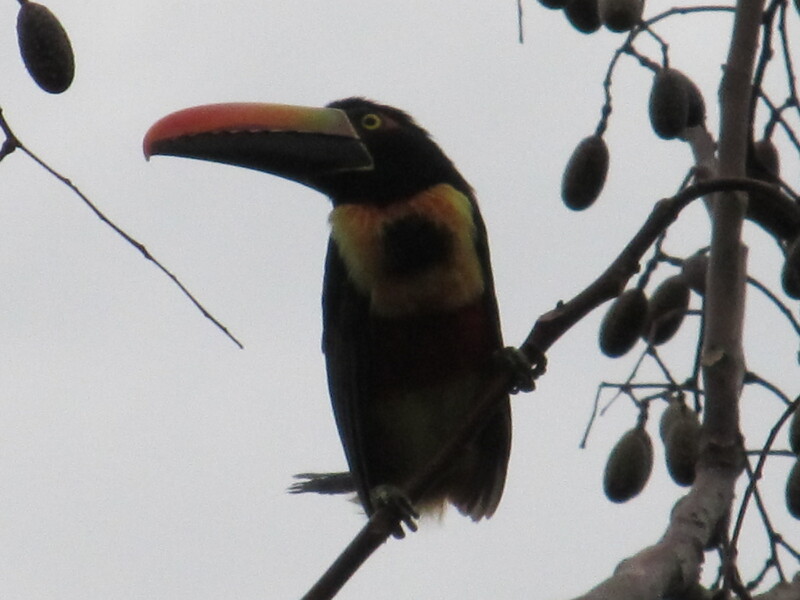 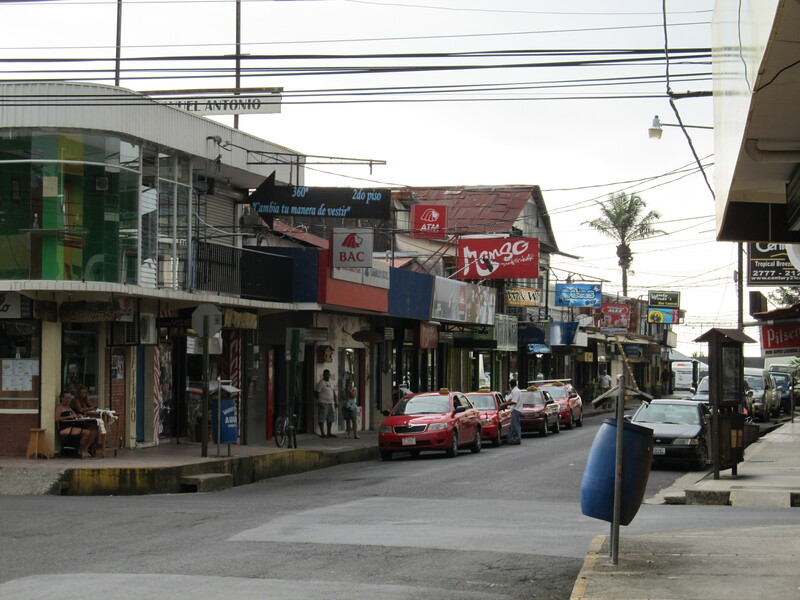 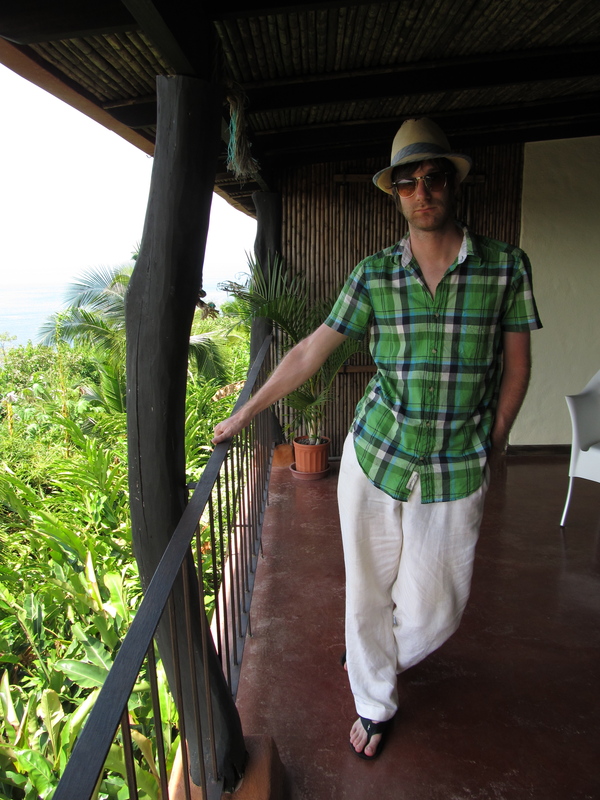 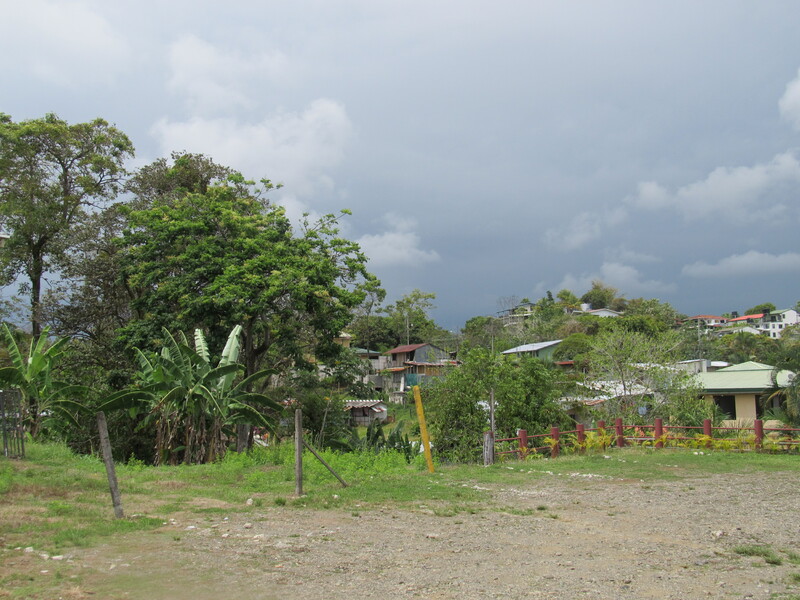 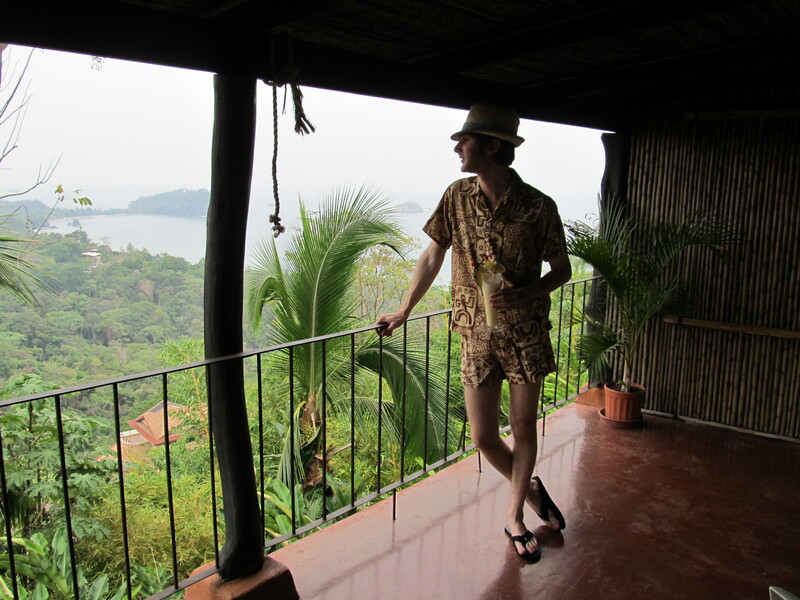 I just got back from Costa Rica. 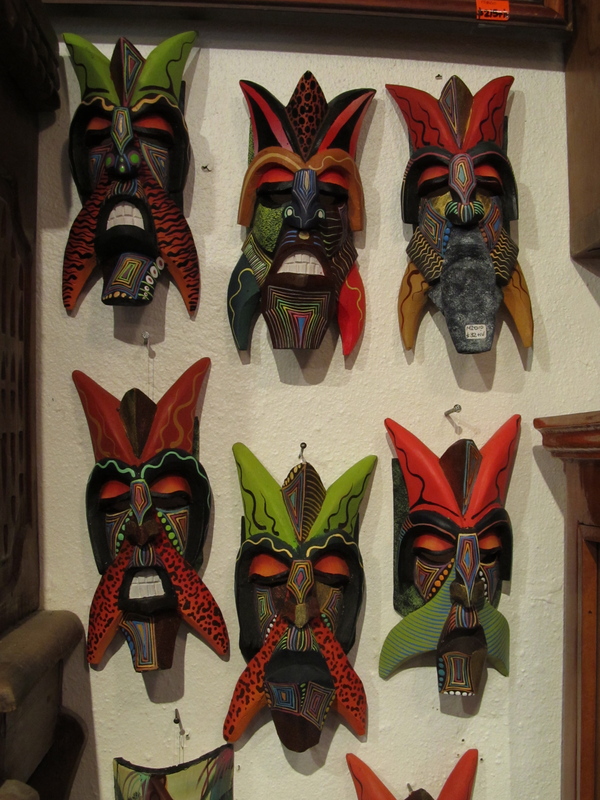 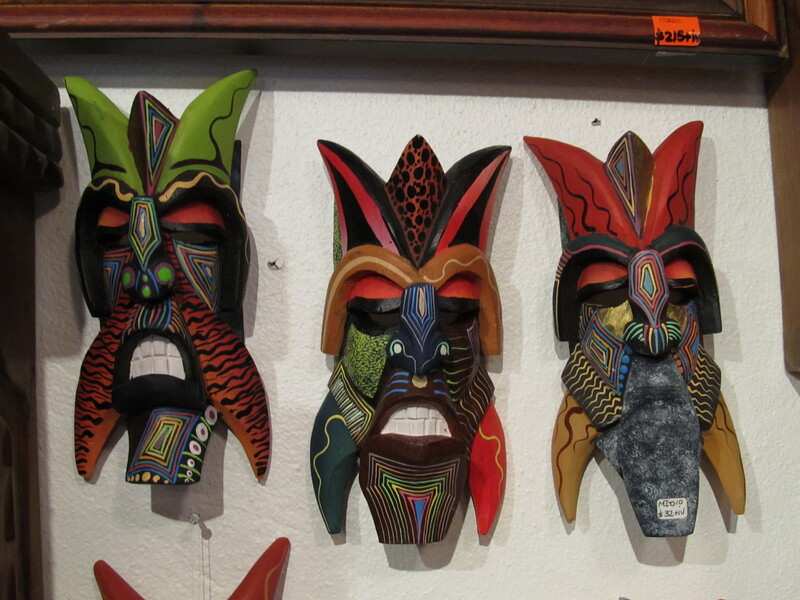 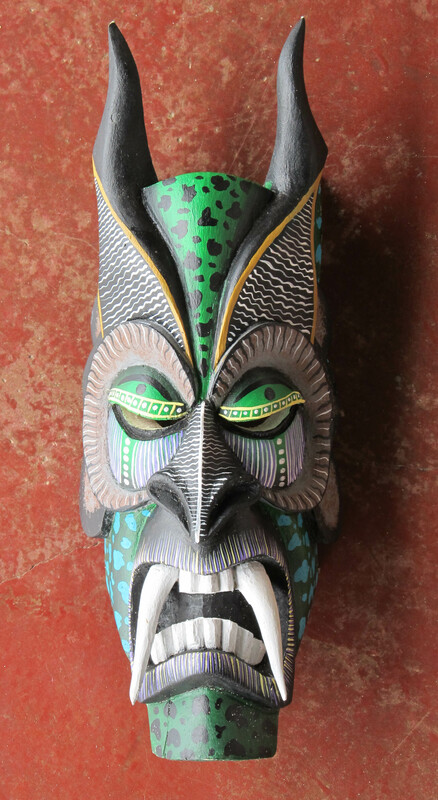 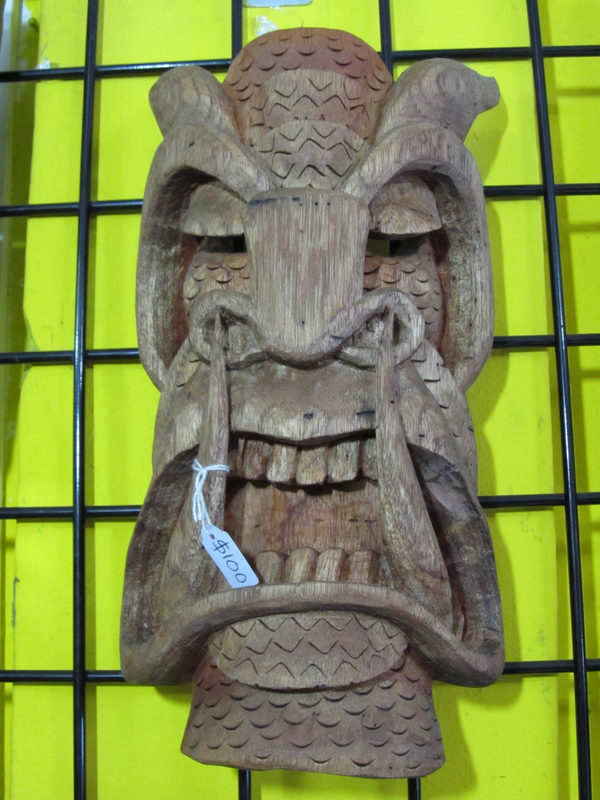 Before I left for my trip, I had planned on picking up some Boruca masks. 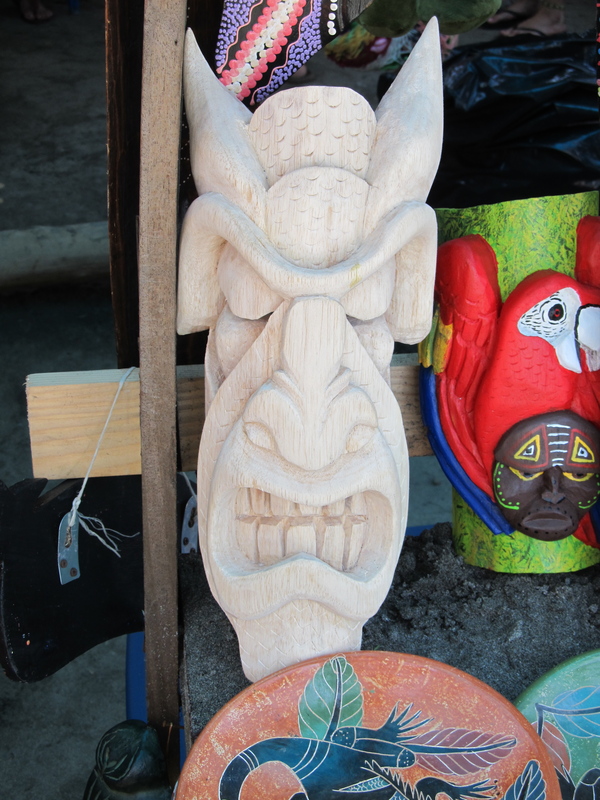 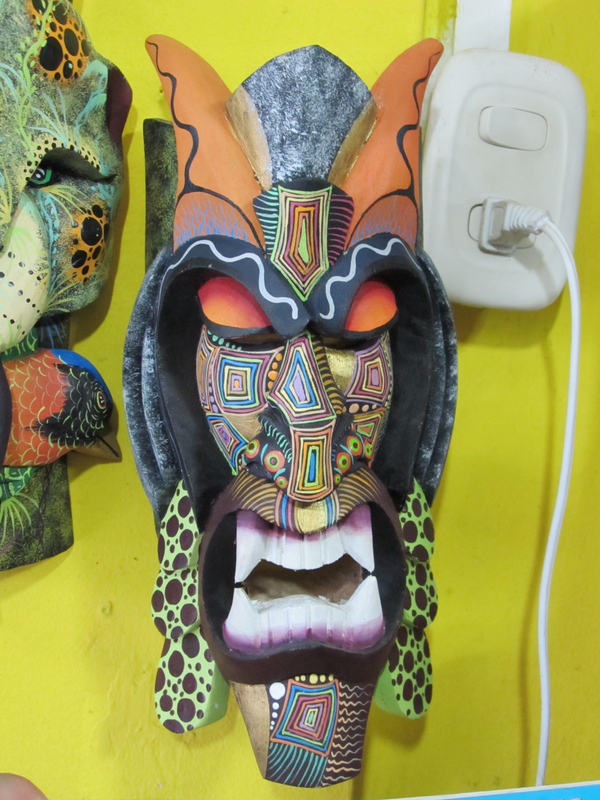 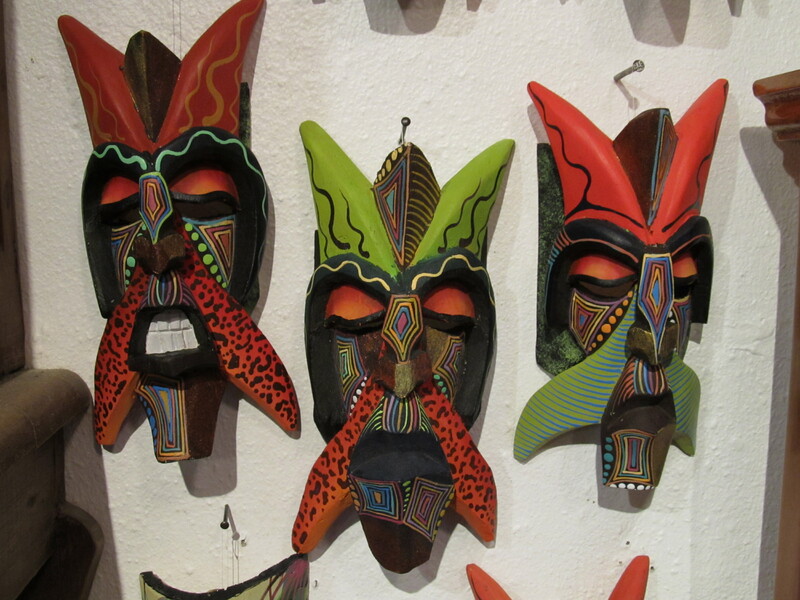 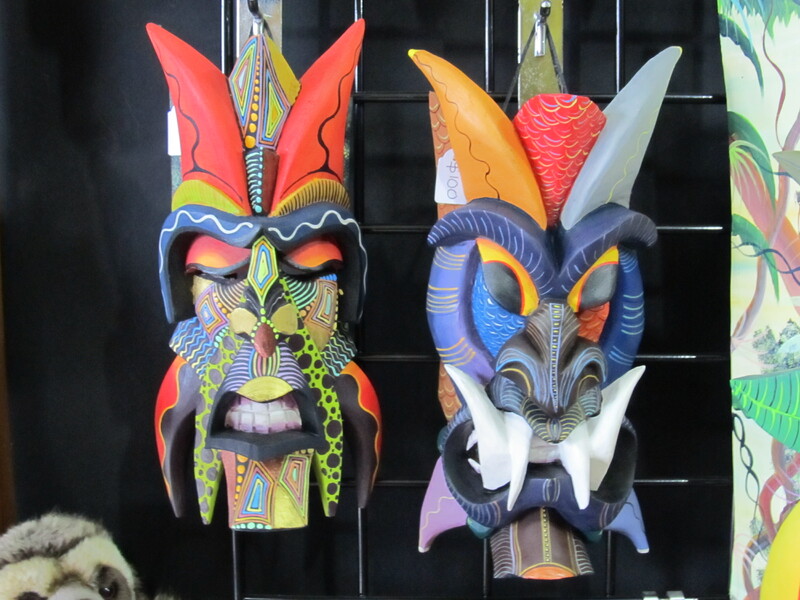 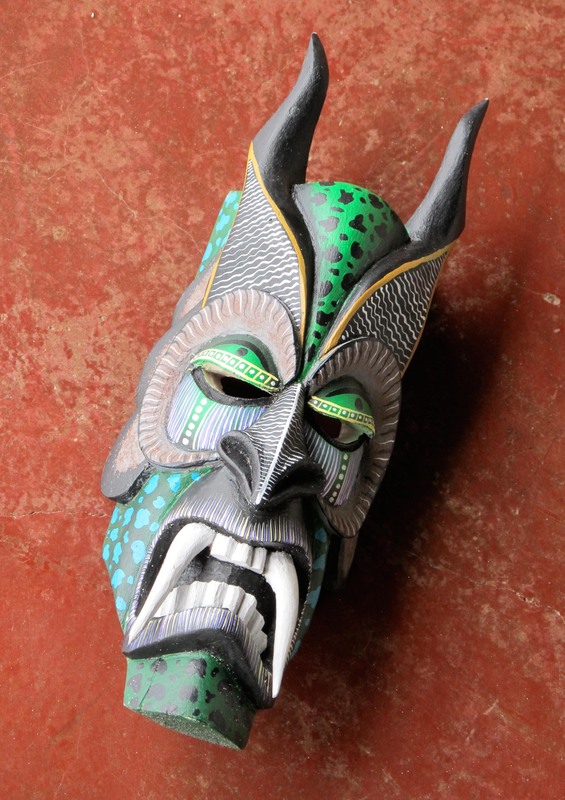 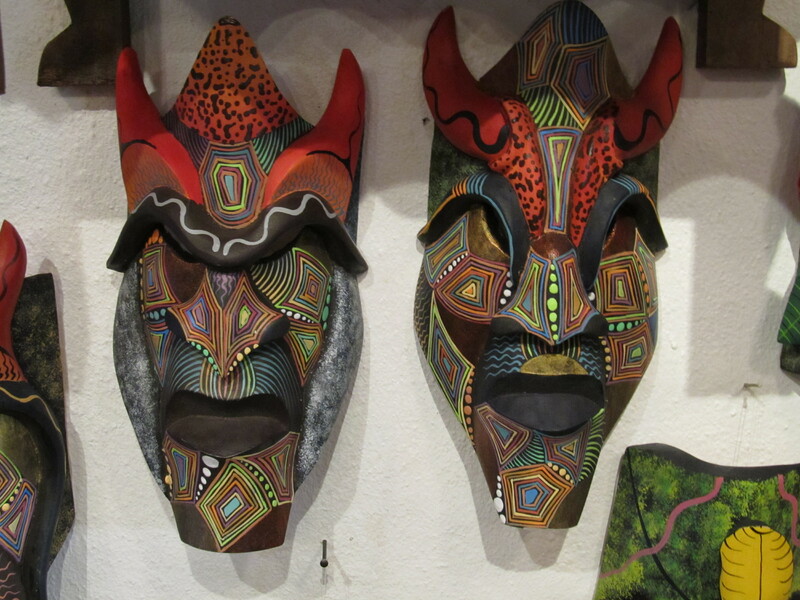 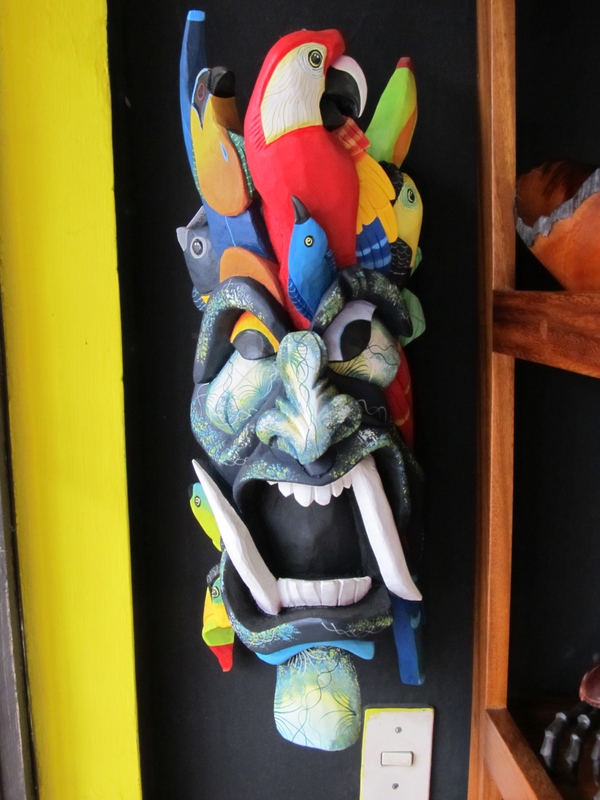 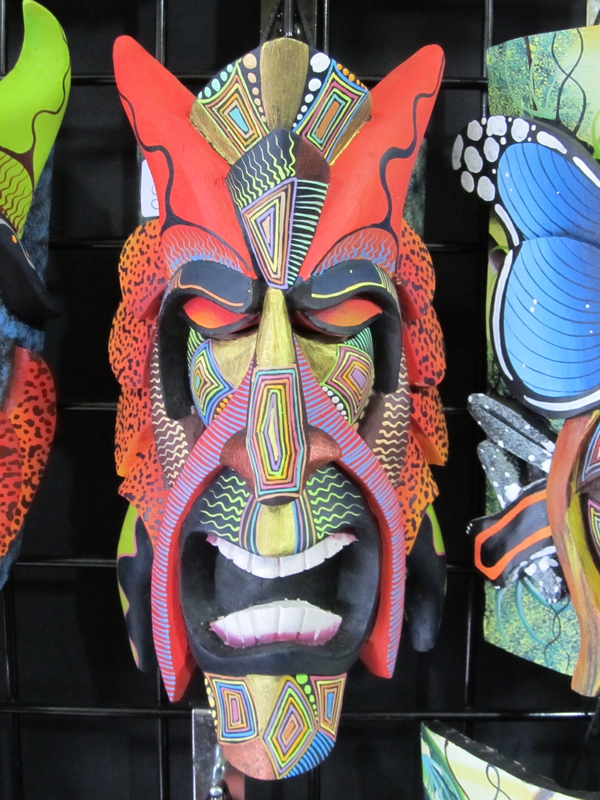 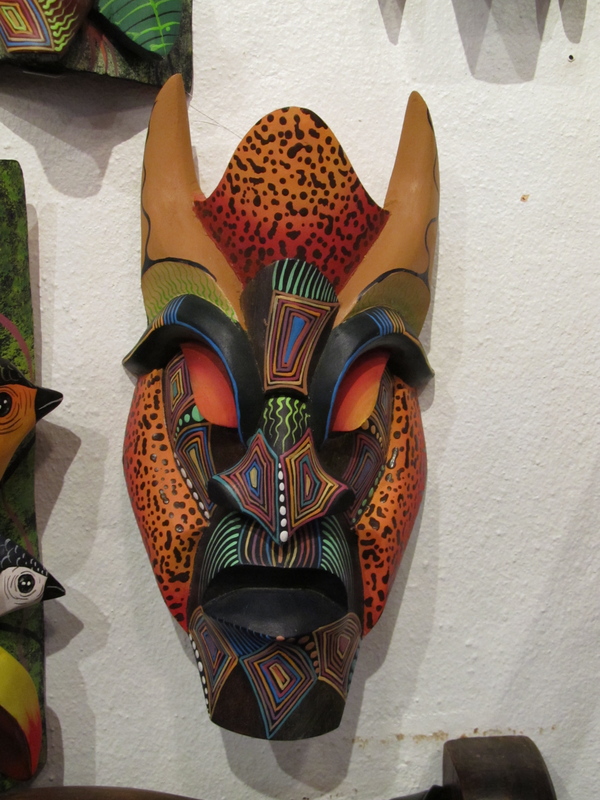 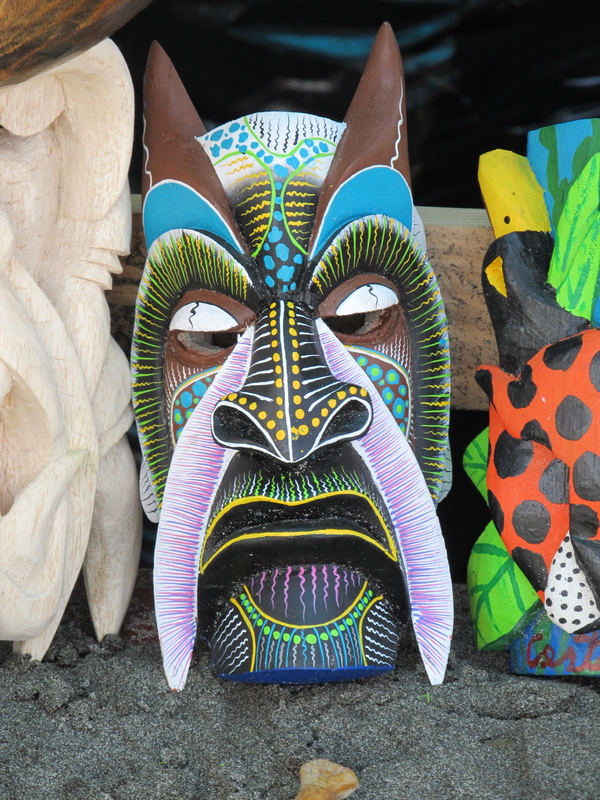 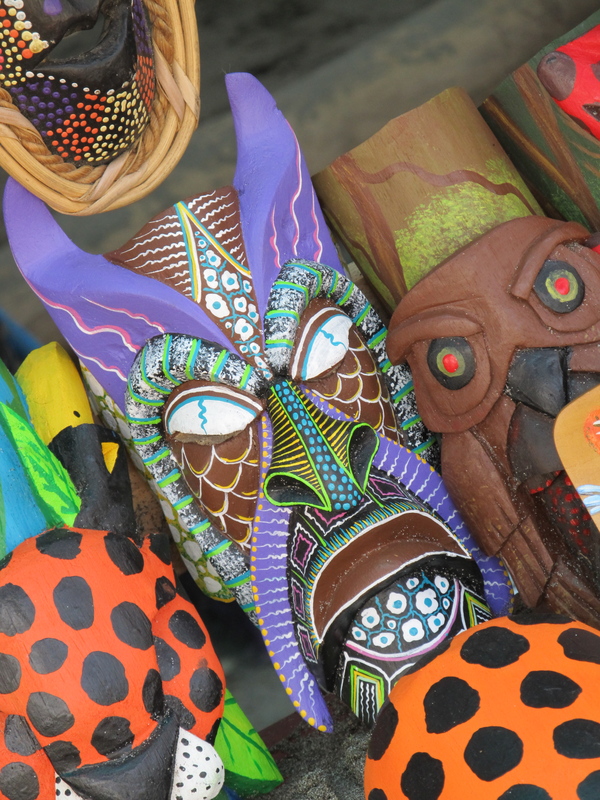 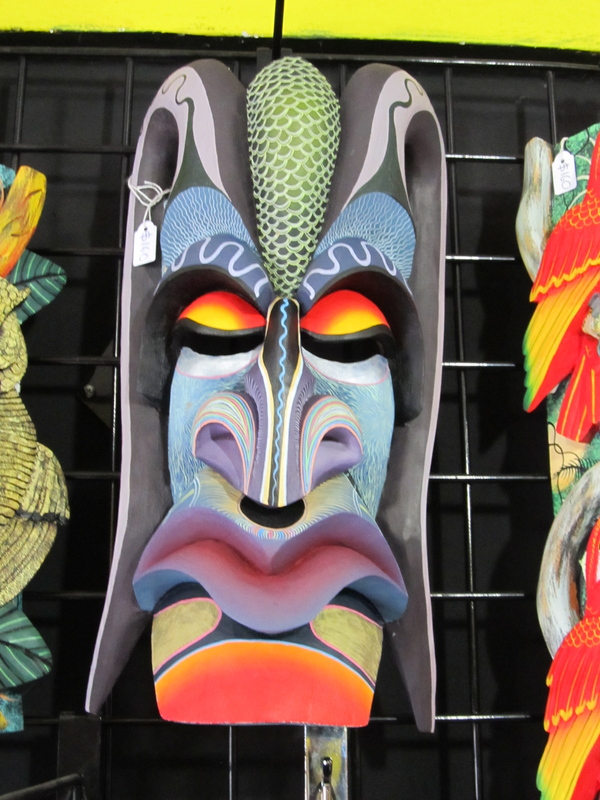 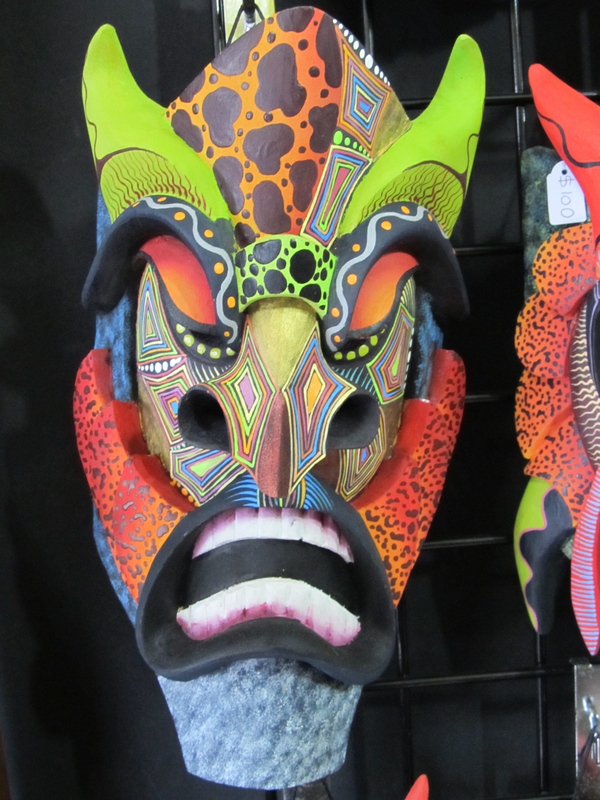 These amazing masks are made by the Indigenous Boruca Tribe. 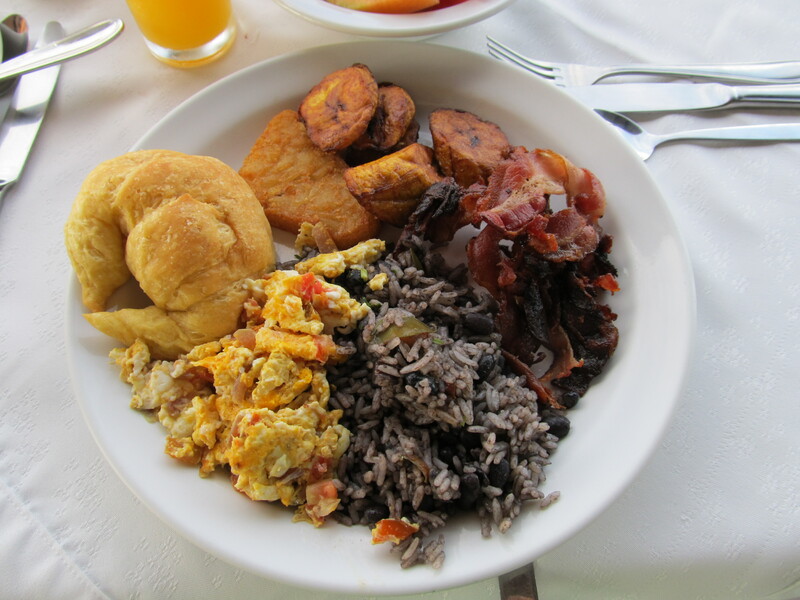 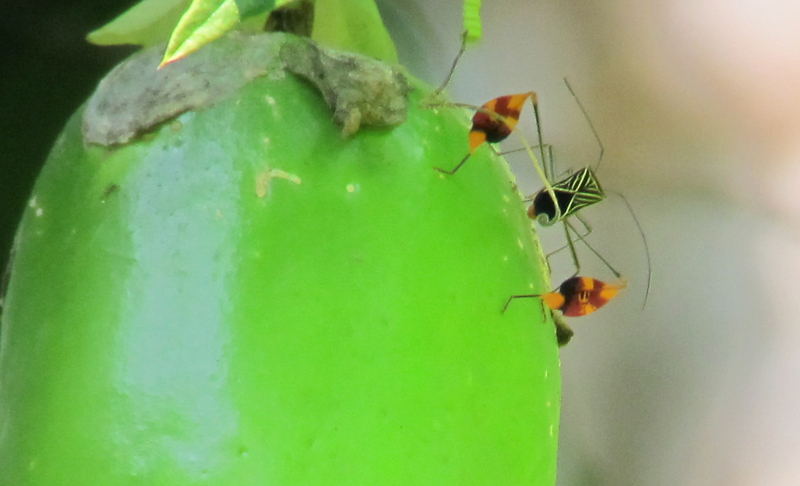 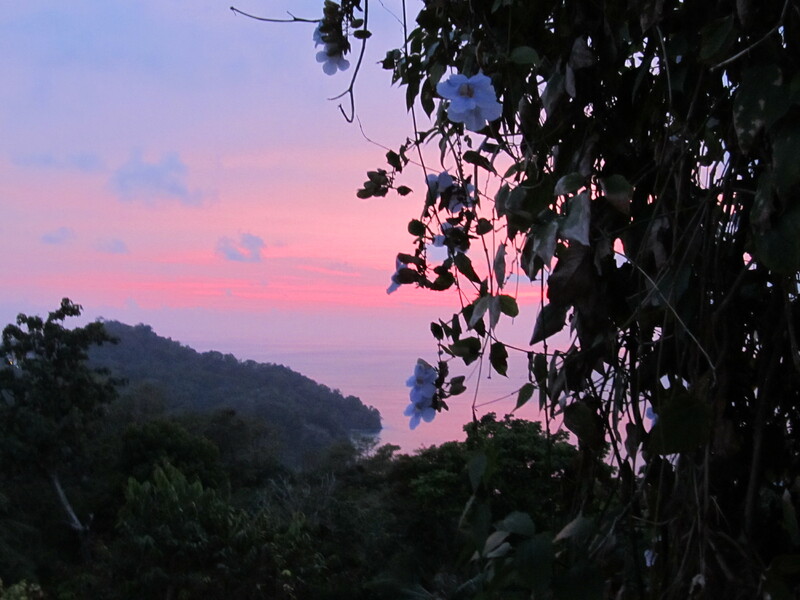 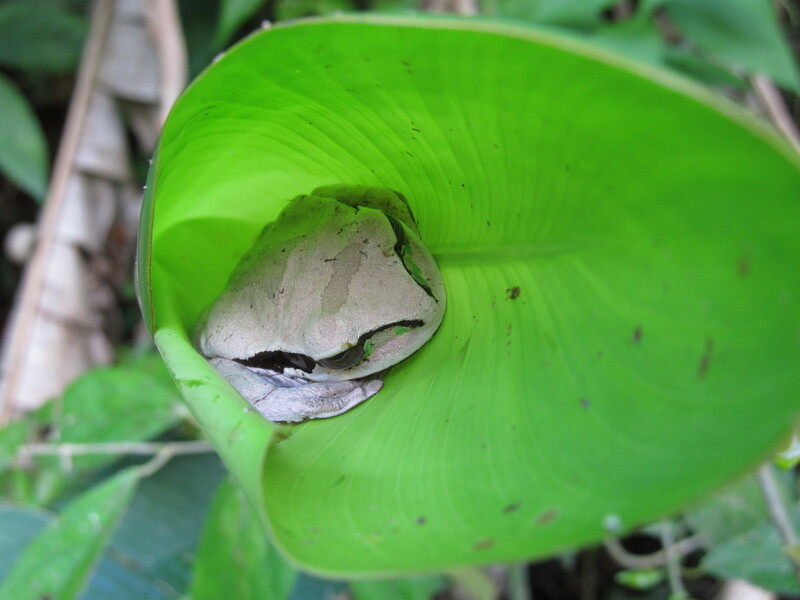 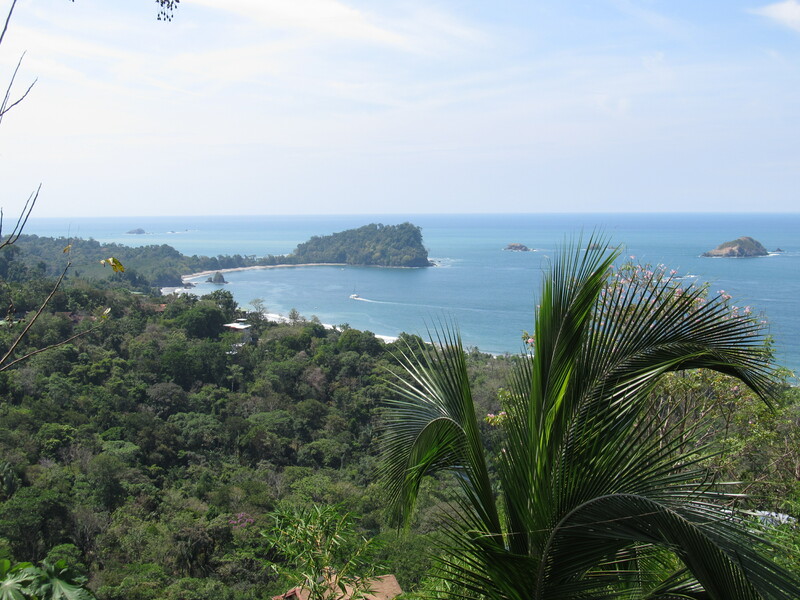 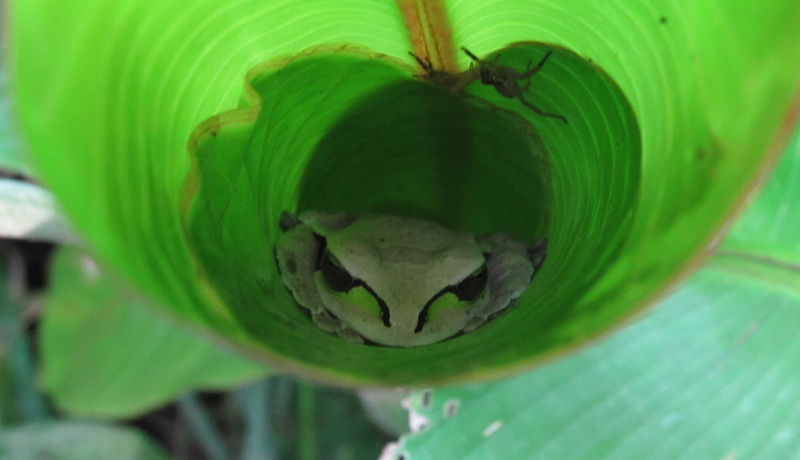 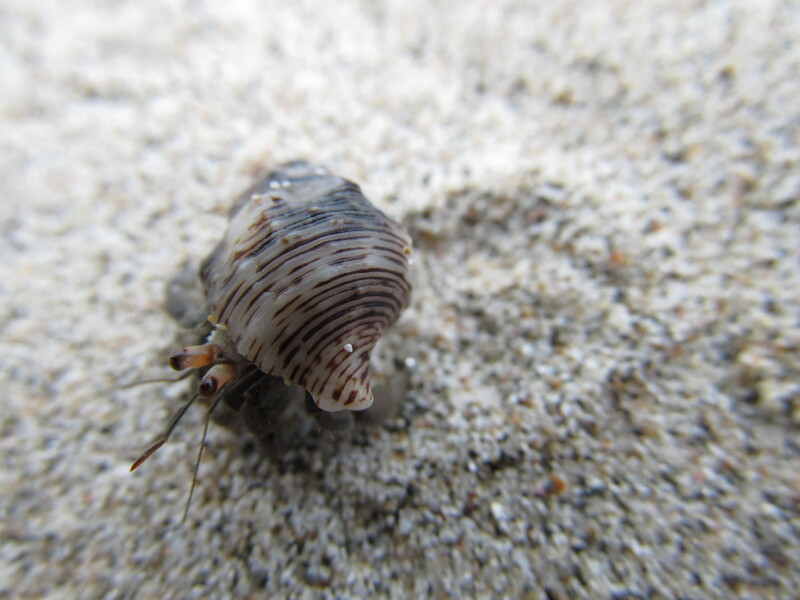 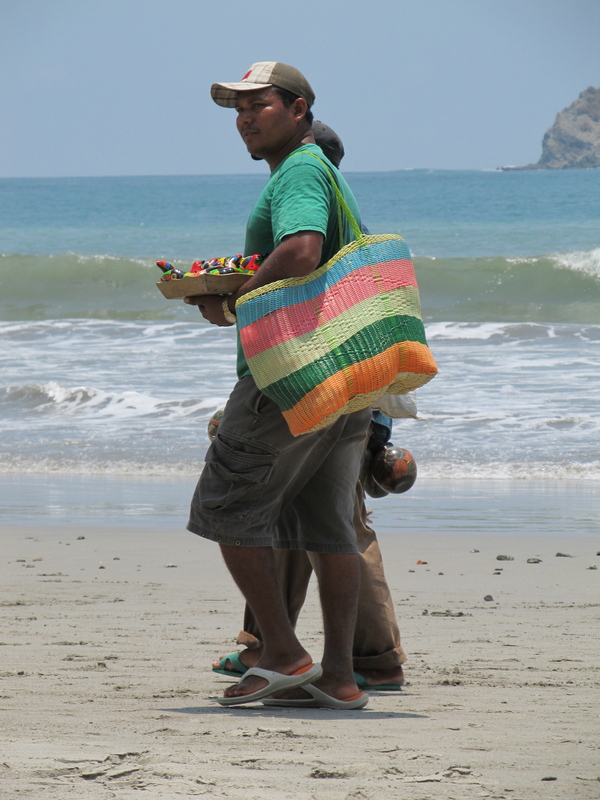 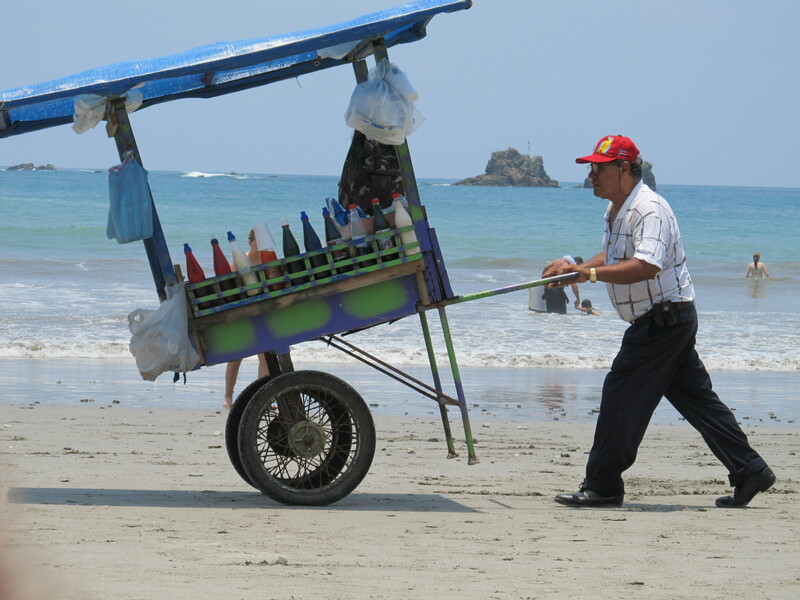 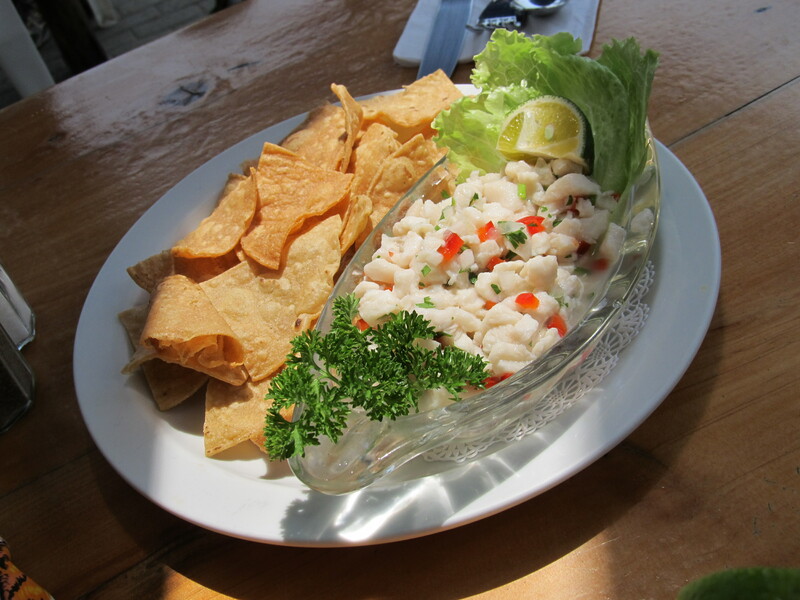 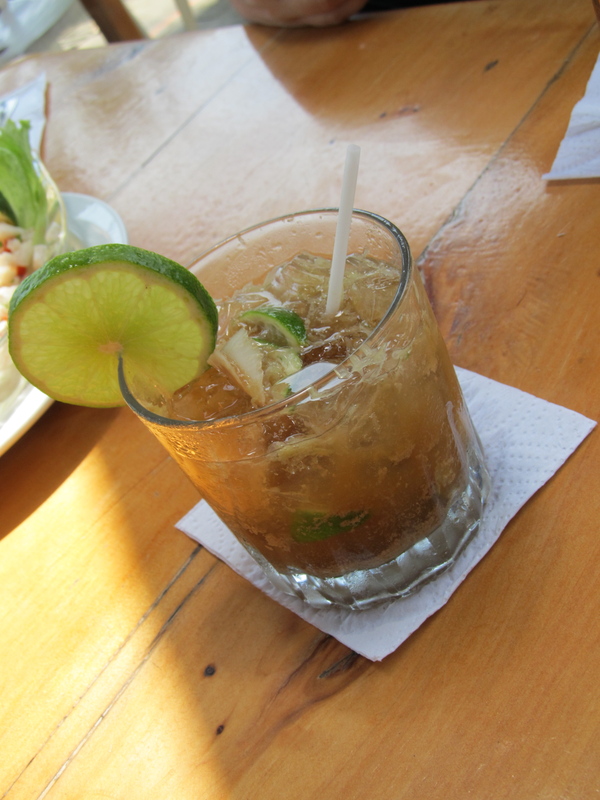 I stayed in Manuel Antonio.